It's time again to link up with Maria for Make a Difference Monthly. This month's pillar is citizenship. 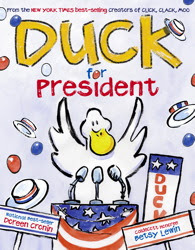 Here are a few ideas I have for teaching your little ones about citizenship. 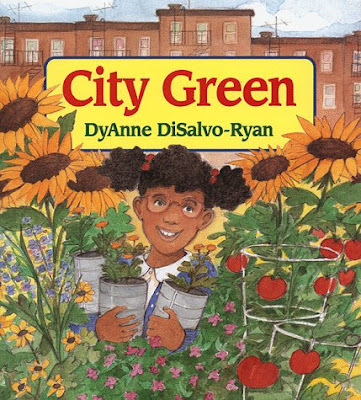 In the book City Green DyAnne DiSalvo-Ryan tells the story of a young girl who decides to turn a useless neighborhood lot into something wonderful for her neighborhood. The book makes a perfect springboard for talking about what it means to be a good citizen and for encouraging your students to create a school or community improvement project. 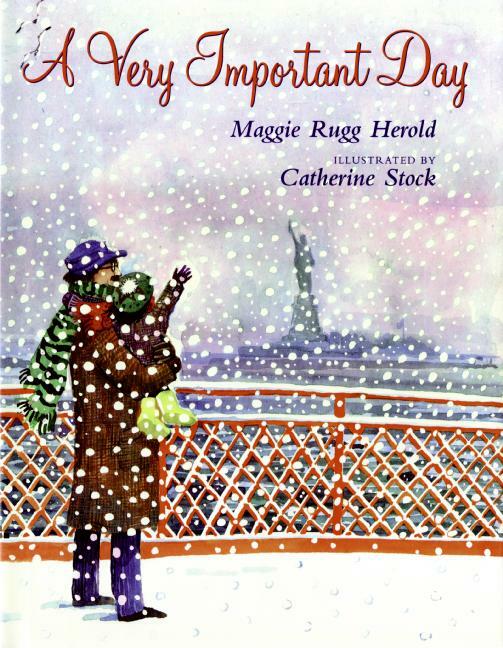 The Very Important Day by Maggie Rugg tells the story of 219 people from 32 different countries who make their way through a snowstorm to downtown New York to be sworn in as United States citizens. After reading the book chart how to become a citizen or what it means to be a citizen. Create a class bulletin board showing how individual citizens fit together to make a community of citizens working together. Give students a large puzzle piece shape cut-out and have them illustrate what they can do to be a good citizen in your classroom. Fit the puzzle piece drawings together and title the display "Our Classroom of Individual Citizens". In his book, Night Visitors, Ed Young retells an old Chinese folktale about rewards granted to man for protecting even the tiniest creatures on earth. The book is a great springboard for talking about how to take care of pets, animals, and small critters like caterpillars and ants. Generate a discussion with your students about why it is so important for us to take care of living things. Connect caring for living things to being a responsible citizen. 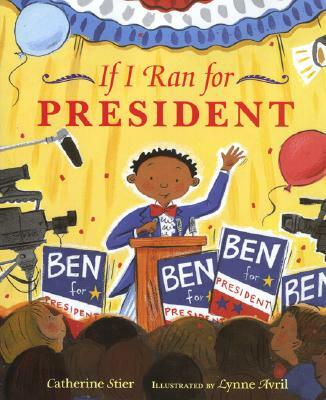 Create a class book by having students draw and write about what they can do to be a good citizen. 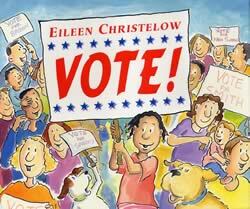 Picture books about voting are also great for teaching little ones about what it means to be a good citizen. 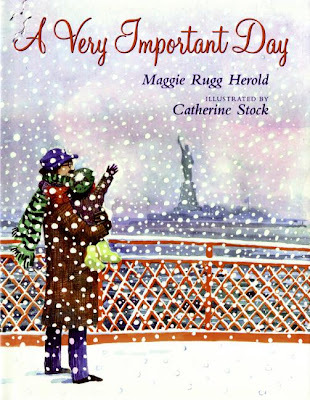 To read other posts about teaching your students about citizenship, go to Maria's Make a Difference Monthly Citizenship post and check out everyone who has linked up. These books are great resources. I used a few of them last year for teaching citizenship. I've chosen to give you the Versatile Blogger Award. Visit my site to get your award and learn how to pass it on to others. Love your chart! Thanks for the lead on another DiSalve book - we have A Castle On Viola Street by her and it's about service as well. I also like the bulletin board idea and can't wait to read A Very Important Day! 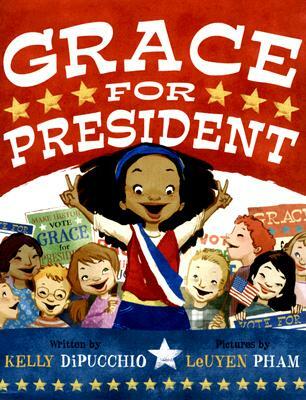 You have lots of great book suggestions! Thanks. 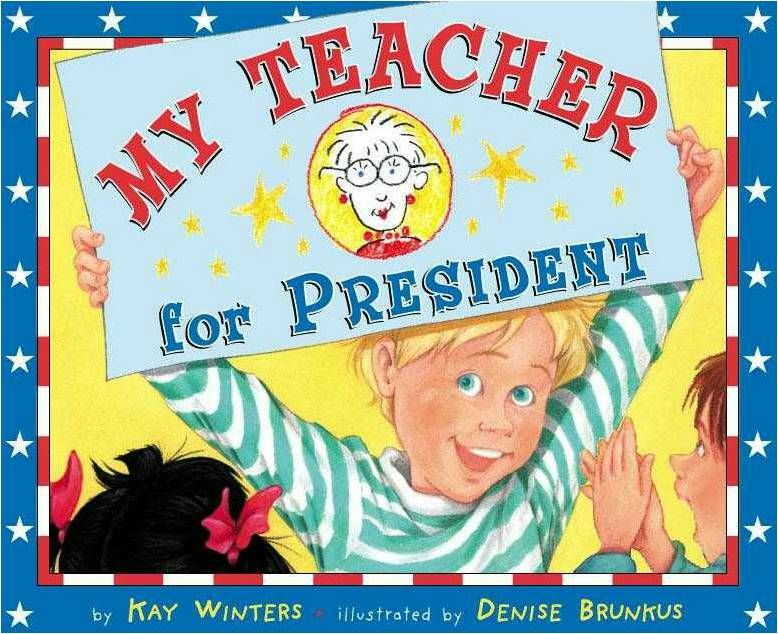 I love your book choices! Such great authors! Thanks for sharing. Name Tags Woes... No More! !